X-Wing 2.0: The Force awakens in the second edition of the Star Wars miniatures phenomenon. Its creators reveal what to X-pect from the game’s biggest and best overhaul yet. 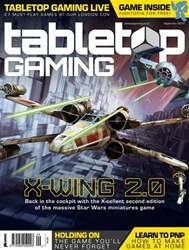 Tabletop Gaming Live: Check out the brand new releases from Gen Con, must-play games and live seminars coming to London’s hottest new gaming convention in Alexandra Palace on September 29th and 30th, from the new card game from the creator of Magic: The Gathering to the UK launch of Pandemic designer Matt Leacock’s Forbidden Sky. 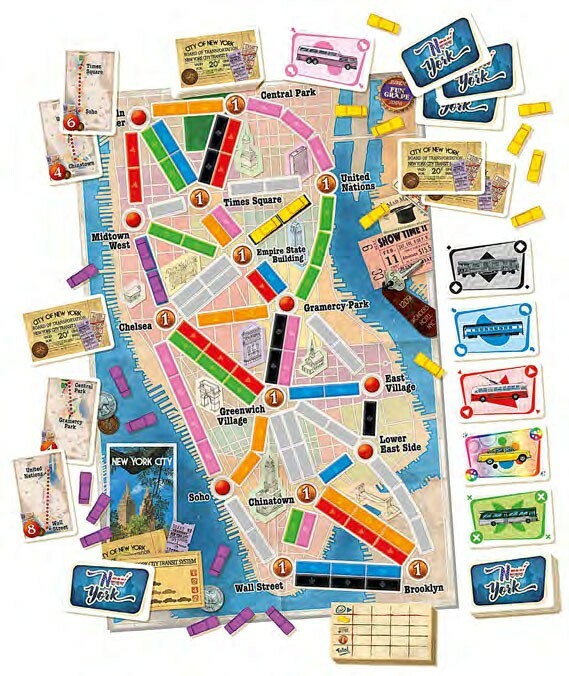 Print-and-Play Games: From hidden gems to fan-made mods, the world of DIY board and card games is an endless treasure trove for players. We discover how to make your own games at home for next to nothing. And why not start with… FREE BOARD GAME: Find a free and exclusive new edition of Fightopia from acclaimed designers James Ernest and Mike Selinker for you to print and play at home! Holding On: The Troubled Life of Billy Kerr: It’s a board game like no other, tackling serious subjects and telling a story you’ll never forget. We learn more about the tale of Billy Kerr from its creators. How We Made: Avery Alder takes us inside the creation of her supernatural teen drama RPG Monsterhearts. REVIEWED: Warhammer 40,000: Kill Team Detective: A Modern Crime Board Game Sailing Toward Osiris Welcome To… Heroes of Land, Air & Sea Spy Club Star Wars: The RPG – 30th Anniversary Edition Ticket to Ride: New York Dungeons & Dragons: Wayfinder’s Guide to Eberron Council of 4 Specter Ops: Broken Covenant + more!